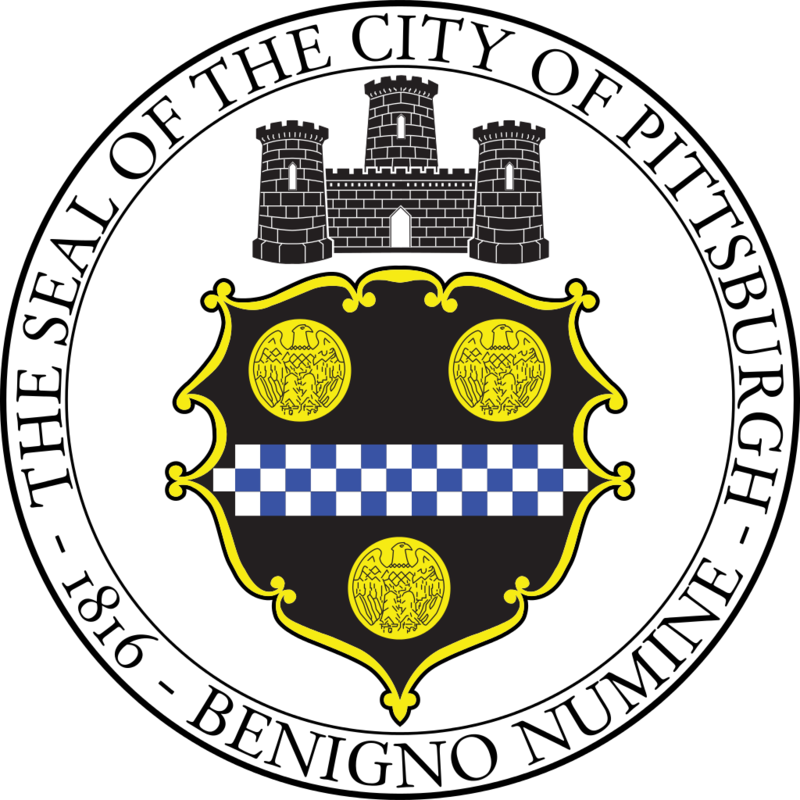 The Pittsburgh Parking Authority (Authority) is soliciting for bids from qualified respondents to provide Plumbing Services for the Authorities Garages and Surface Lot Facilities and as more clearly defined in the Solicitation. The Solicitation documents will be available for pick up at the Authority's main office located at 232 Boulevard of the Allies, Pittsburgh, PA 15222. A mandatory pre-bid meeting will be held at the Authority's main office at 2:00pm EST on Tuesday April 18, 2017.